Optimizing your home page is one of the most important things you can do, but doing it RIGHT is imperative. Some of the websites out there are really quite pathetic in terms of optimization and content. It doesn’t take an SEO expert to tell when someone has put togetyehr a homepage for their website without a clue as to what they were doing. You end up with off topic content, lousy graphics, crazy color schemes and font sizes and the whole thing gives no clue as to what the website is for or what you should do next. When an entire homepage is filled with blocks of graphics and images and a heavy Flash header that takes over 60 seconds to download, people get bored and skip away. They want to know fast if your site has the goods, and a bunch of pretty pictures is not going to do it for them. You need strong text that immediately captures their attention and lets the know they have come to the right place – not a virtually aesthetic bunch of garbage that gives no real information. The best way to avoid pitfalls like this is to engage a reputable SEO company from the initial stages of website development, to develop an SEO friendly website and to ensure that decent content is present on your homepage that will help your search engine rankings to rise. 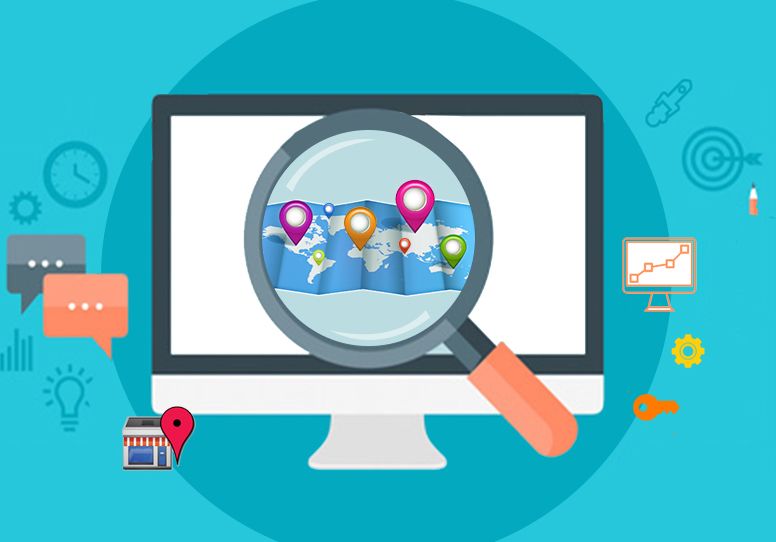 Your homepage is the gateway for the search engine spiders as well as human visitors, and this means it need to very clearly convey what your site is about. You need very keyword rich content in the homepage, starting with a minimum of 200 words that describes your purpose and services/products and includes all major services/products as keywords. This helps your website to become more relevant to the searches made by your potential customers. Some companies may have good copywriting on their homepage, but it may not be SEO friendly. They use copywriters who do not have any SEO knowledge to fill their pages with lovely content that is perfectly pertinent to their services and only after the completion of the development of the entire website do they approach an SEO company to find out why their rankings are low. 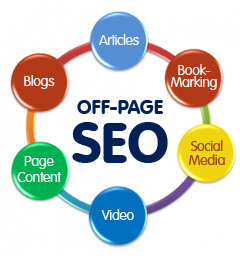 The SEO firm will review the website and suggest changes to the content to incorporate keywords. Unfortunately, simply ‘plugging’ these in can cause the text to lose its natural flow and become awkward. Better to hire an SEO savvy copywriter from the start to get it done right the first time. Without relevant, optimized content on your home page, there is no reason for the search engines to present your website for relevant searches. 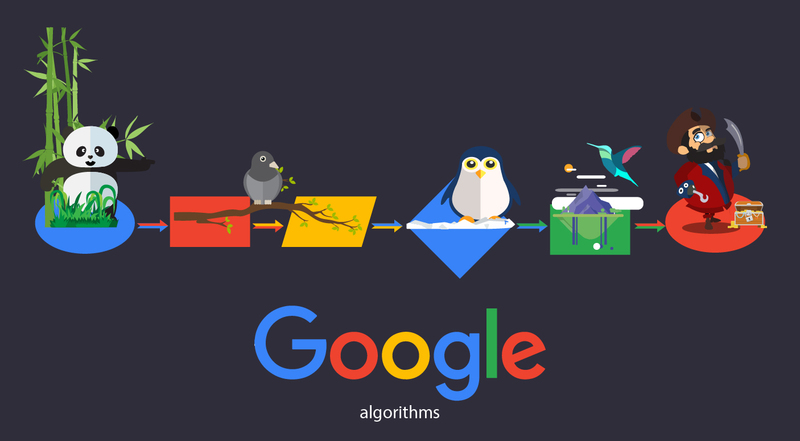 Optimize now for better rankings and more traffic!